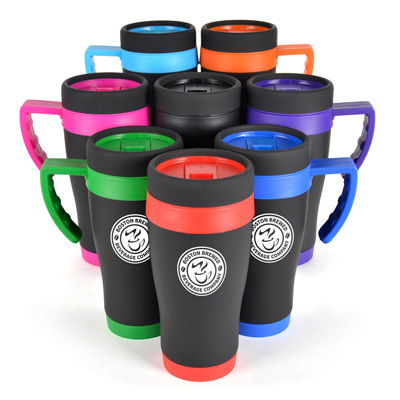 Lancewich Ltd is a company that prides itself on offering an array of promotional items that are custom and unique. 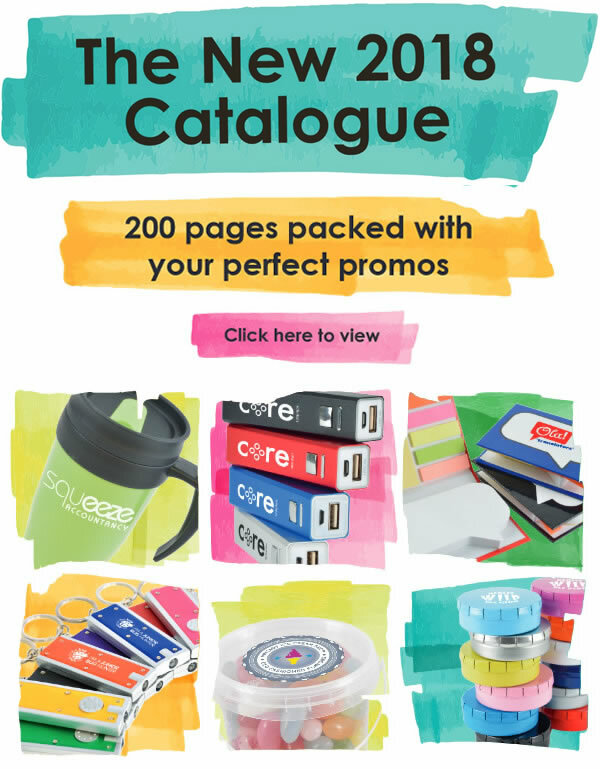 Formed in 1989 we specialise in the supply of promotional items and products including stress balls, business gifts, corporate gifts and so much more. With many links to the Far East we also have built enviable relationships to ensure quality and service are second to none. 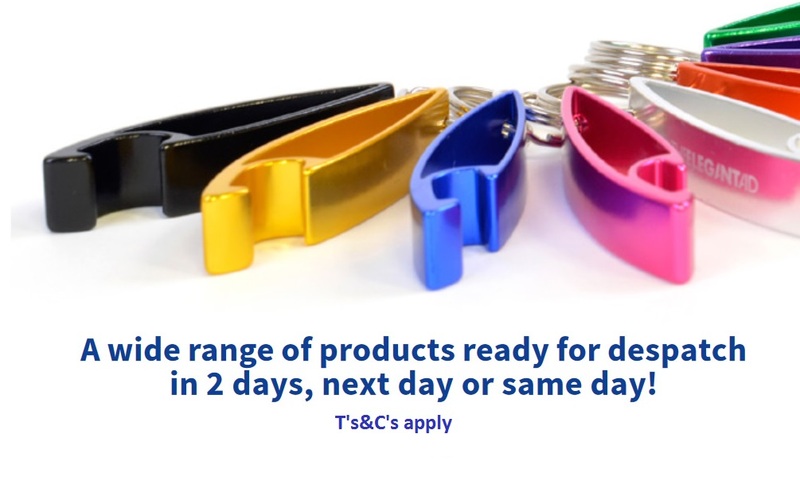 With a large stock in the UK we are able to offer fast shipping to ensure you get your promotional items in time for when you need them. Lancewich Ltd was formed back in 1989 because we found that there wasn’t a company offering anything that was unique. 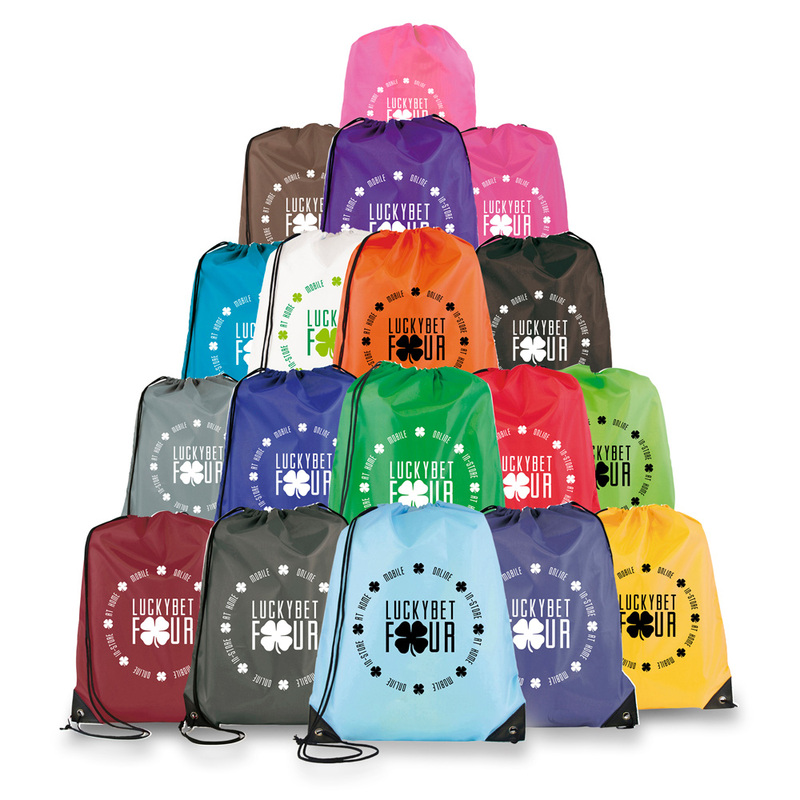 Since inception we have helped thousands of customers find special and unique promo items that really stand out. 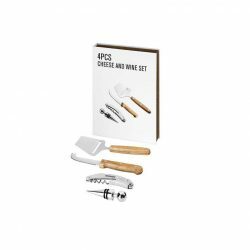 Whether you are looking for business gifts that give the right image for your company or promotional items that will see you gain success at an event we have the products for you. 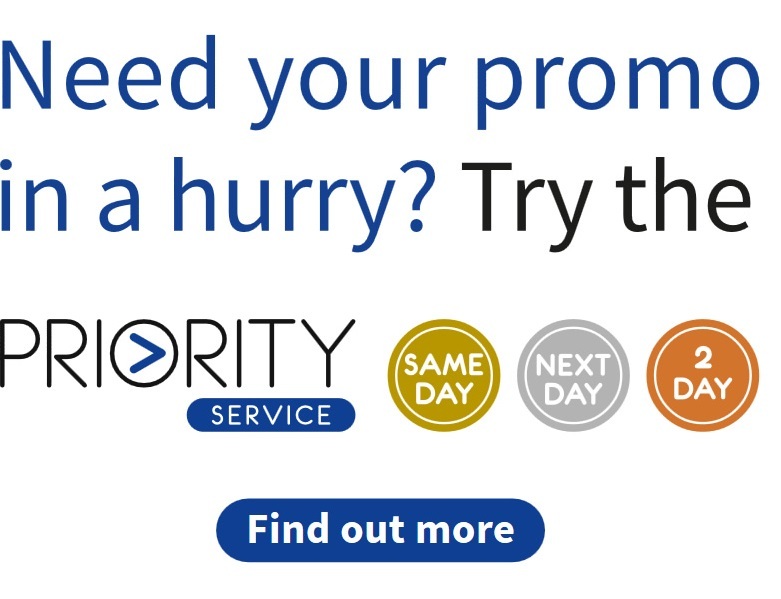 So why not get in touch with our professional and friendly team today on 01189 895460 and find out why we should be your preferred choice. 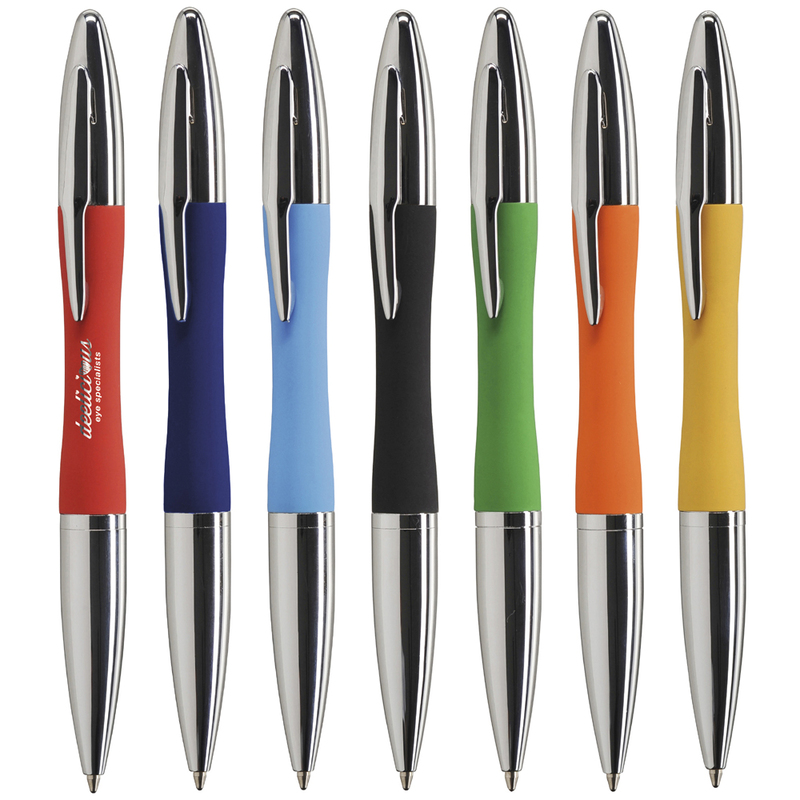 Create a sleek look with your brand! 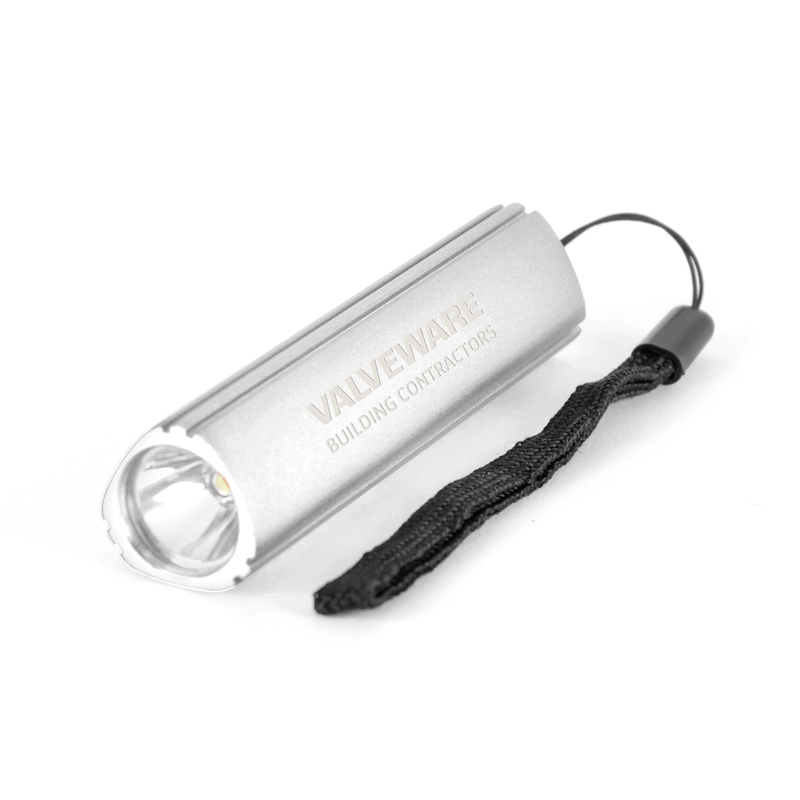 A great product to advertise your brand with, this aluminium LED torch in a triangular shaped design. Takes 1 x AA battery. 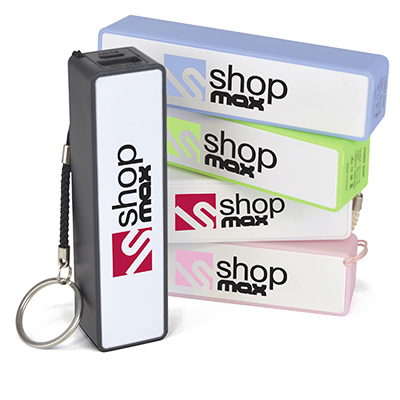 Engrave only on this sleek promotional item, which a generous engrave area of 80 x 10 mm. 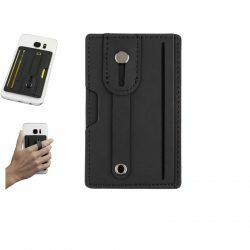 – Available in three lovely colours. Make your brand stick out! 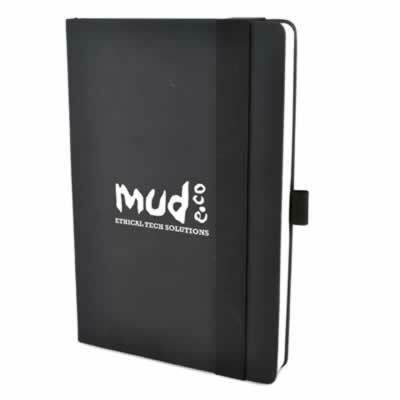 One of our new products which is already very popular with its PU Soft finish and 160 sheet lined notepad with bookmark, pocket, pen loop and elasticated closure. 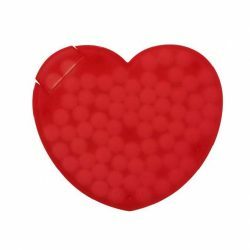 Mints tins making your brand extra fresh! 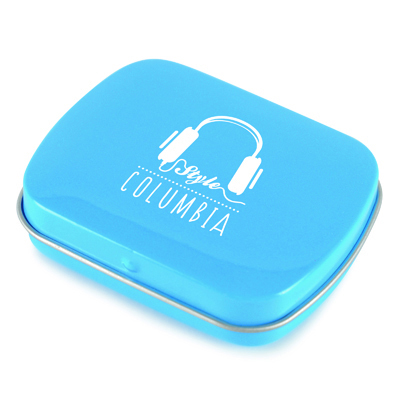 These very stylish looking mint tins are available in a massive variation of colours and come stuffed full of normal mints or stronger mints.